We provide classes and special events on Sundays and weekdays for all ages. Sunday School is at 10:00am Sunday morning for pre-school through 6th grade. The goal of Children’s Sunday School is to begin to build a basic foundation of Biblical knowledge and the love of Jesus. Through Bible Stories, music, and crafts we seek to engage the children in a lifetime enthusiasm for learning about their faith. If you have any questions about Sunday School click here. A Vacation Bible School Program is held in the summer. 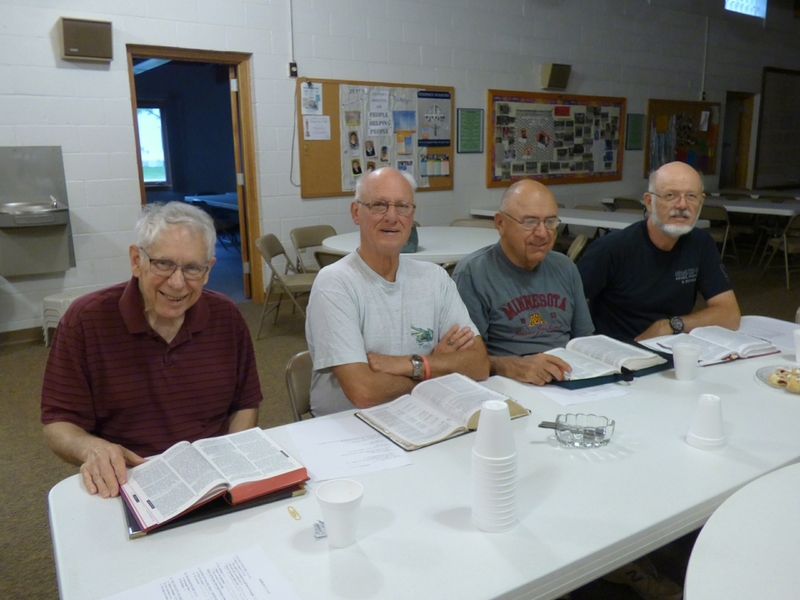 We team up with First Lutheran and St. Mary’s Catholic to have a wonderful Bible School. Our adult ministry team is committed to provide individual opportunities to fulfill a disciple’s commitment to grow in his/her relationship with Christ through study of God’s Word. We believe that the Bible is the "owner’s manual" for the life God has given us providing all the answers we need to help us fulfill the wonderful purpose he has for each of us. Only by understanding and relying on Him can we function successfully in the world helping to bring light where there is darkness and hope to those who struggle. All that is the result of studying relentlessly His revelations for us through His Word. If you have any questions, are interested in participating in a small group or class, or serving on the team please click here.